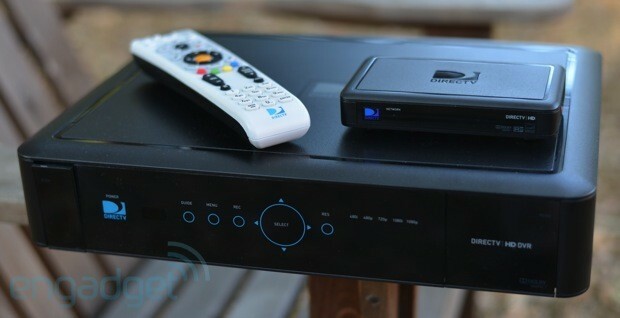 We’re very happy that 2012 ended up being the year of whole-home DVRs. We reviewed Dish Network’s Hopper earlier this year and now we’ve spent some quality time with DirecTV’s Genie — can’t say we expected the cute names. Capable of serving up to eight rooms in your house (but only four at once), the Genie system works with a variety of setups, including being built into some newer Samsung TVs. Only available as part of DirecTV service, the Genie can be had for free by some new DirecTV customers who are willing to sign a term agreement and select the right package, and available to existing customers as an upgrade for $300 depending on the circumstances. If DirecTV didn’t already have you at five tuners, 1TB and up to eight rooms, then click through for a full rundown on the latest the original direct satellite broadcast TV provider has to offer. We recently had the chance to spend time with David Greaves and Vesa-Matti Hartikainen of Jolla and take Sailfish OS for a spin. As you might recall, this open source mobile OS builds upon Mer (a fork of MeeGo that includes Qt) and uses the Nemo framework with a custom UI. Like any decent Linux-based OS, it supports both ARM and x86 devices. The company is also behind the Sailfish SDK which is in the process of being finalized but is still open to developer feedback (the source code is available). After seeing Jolla’s various demo videos and noting some UI similarities with MeeGo (swipes) and, strangely, with BB10 (peek gestures), we were eager to experience Sailfish OS for ourselves. If you’re wondering why the mobile OS is usually shown running on Nokia’s N950 developer handset, that’s because Jolla employs many ex-MeeGo engineers, so the OMAP-based phone was a natural fit. 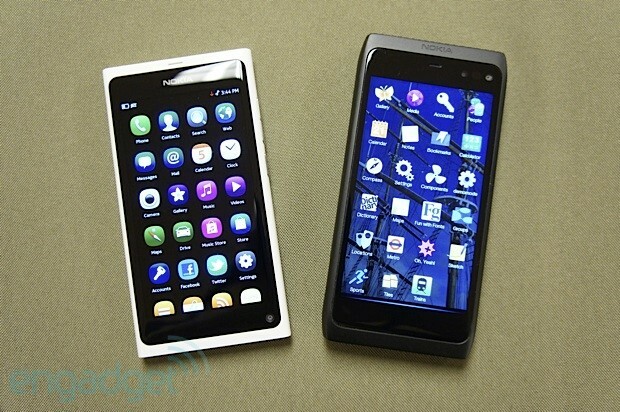 We were first given a walkthrough of Sailfish OS, then allowed to play with it. Many apps are still being worked on and some are still off-limits (we got in trouble for launching the camera), but what we saw was pretty solid. Take a look at the gallery below, then hit the break for our hands-on video and first impressions. If you’re keeping track of the multiple, and let’s face it, tiresome Samsung / Apple patent debacle, a document that just turned up at the ITC might spell more trouble for the Korean manufacturer. 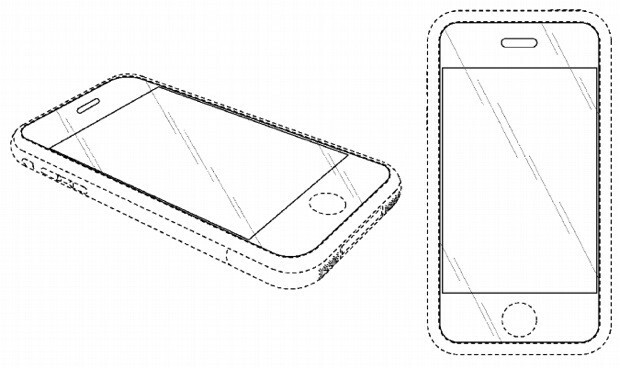 It’s a publicly redacted version of Judge Pender’s recommendations, and pertains to the October ruling that deemed Samsung borrowed four of Cupertino’s designs. The most iconic being design patent D618,678 (that which you see above). The others include multi-touch patent 7,479,949 (which was tentatively invalidated) along with two other patents (RE41,922 and 7,912,501) relating to graphic display elements and audio hardware detection. If the recommendations are adopted — and FOSS Patents suggests this is entirely possible — Samsung could face a US import ban after a 60 day presidential review, an order prohibiting “significant” sales of infringing products in America along with a posting a bond for 88 percent of the entered value of mobile phones (plus 32.5 percent for media players and 37.6 percent for tablets) that include the breaching design features. Pender has, however, reportedly cleared several Samsung “designarounds” which, if implemented to satisfaction, would mean the tech giant could continue trading. For now though, the recommendations are awaiting the Commission’s review. This entry was posted on December 29, 2012, 5:31 pm and is filed under Mobility. You can follow any responses to this entry through RSS 2.0. Both comments and pings are currently closed.